Dorcy Lights is a respected and easily recognizable name in the flashlight industry. Their distinct packaging and name can be found all over the United States. Geared towards the everyday working man you can find most of their products at your local Sears, Wal-Mart and ACE Hardware stores. 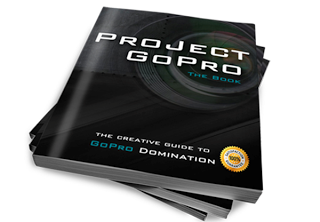 Also available on Amazon Canada and Amazon UK. Known for their quality and inexpensive gear, they have been and continue to be a favorite in many households. Currently, Dorcy has introduced newer products that are geared towards the outdoors-men. Whether you’re a hiker, hunter, runner, or just a weekend camper, Dorcy has something for everybody. They continue to maintain a competitive edge in the industry by offering a great diversity of options. I also like the fact that the battery pack was not separate of the actual headlamp itself. Having one bulky item on your head versus two is a plus. 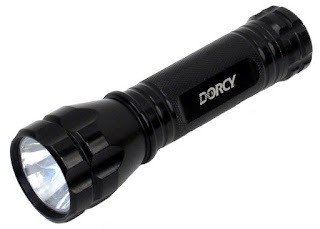 The Dorcy headlight batteries are housed with the light. Extremely affordable. Quality headlights that won’t break the bank. Slightly larger than your average headlights. Headlight at full power drains the battery fairly quickly and the beam distance drops. The lantern came in a solid dark green housing. 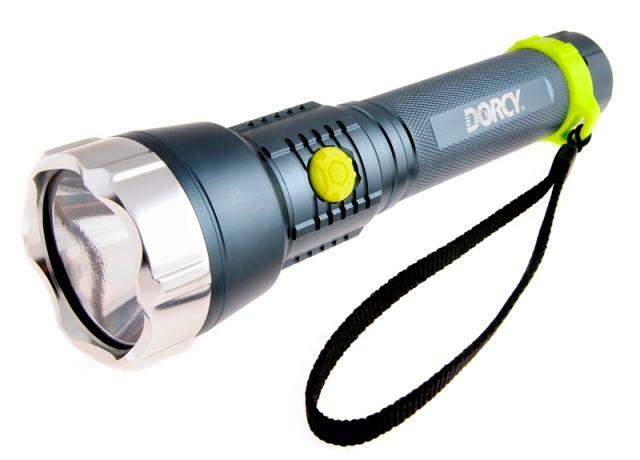 This was the probably the most durable Dorcy product I had tested next to the XL-M. The lantern came with a simple knob with the 3 settings. On top of the lantern was a large easy to grab handle and a pop out hanger. Three settings: High (2 globes), Low (1 globe), and amber night light. The light is extremely bright with both globes. This lamp in my opinion is comparable to the Eureka Warrior. Lumen-wise the Eureka is more powerful, but the functionality and overall durability are pretty equal. The Dorcy beats the Warrior in aesthetics, weight and price. Beam Distance – 20 ft.
You must make sure that the bottom is correctly and securely fastened. This will affect battery contact. Battery tends to drain quickly when setting is on full. The pop up hook needs to be a little longer to be a better hanger. The lantern came in a small blue plastic bottom a black plastic bumper. 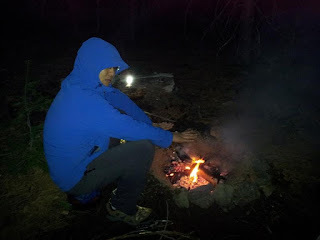 This is my favorite among the Dorcy products and was used on my last three backpacking trips. The versatility of this object is why it has permanent location on my pack. There is no flash or fluff with this product. 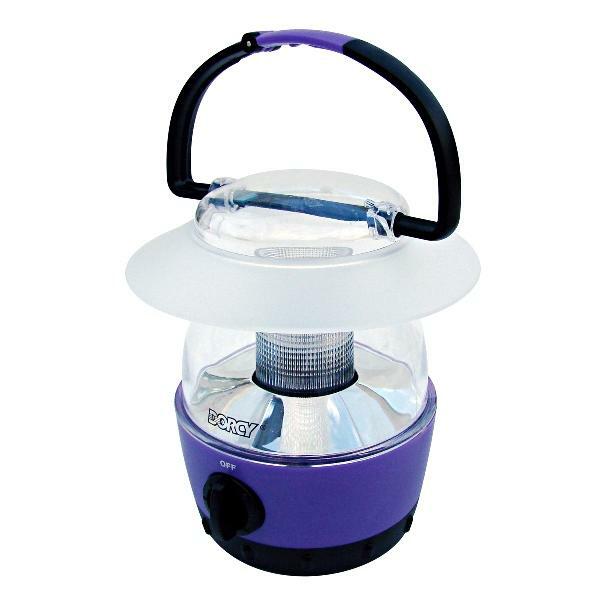 The lantern has a rotating switch with two settings: on/off. Dorcy sells these lanterns in a variety of color to appease anyone’s desire of color coordinating. Beam Distance – 15 ft. Easily latches on to any type of hook on a tent. This flashlight is Dorcy's Pièce de résistance. The XL-M is an amalgam of great technology, durability, and power. The casing is built using an extremely durable Aerospace Grade Anodized Aluminum. The flashlight came in a gunmetal gray color with a fluorescent yellow button and lanyard ring reminiscent of a highlighter. This is truly the next generation of lights. I would not hesitate to use this in place of my MagLite. The light is extremely powerful and the battery life is very good. During my Mendicino trip, this flashlight alone lit up my entire camp. Might be considered heavy by some. I for one, consider the weight is reasonable. 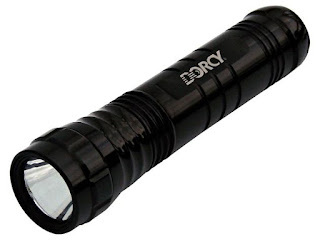 This flashlight is Dorcy’s only completely submersible flashlight. It is constructed of metallic black anodized aluminum. It is anti-corrosion and very durable. 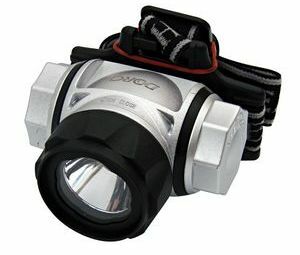 This flashlight is great for boating activities or for people who do SCUBA. However, I would recommend harnessing it to some sort of cord re-tractor. It is easy to lose the flashlight in murky waters due to its color. 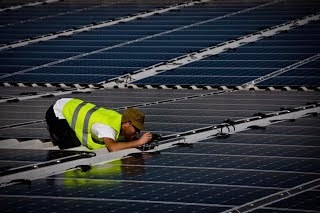 On land the center spot concentrates 80%, while remaining 20% creates a bright and wide viewing area around the center. Underwater is where the flashlight really shines. The beam is not distorted and maintains a strong and wide beam underwater. Beam Distance – 200 ft. Battery life actually exceeded the 8 hr. rating. Make sure that all 6 batteries are properly installed parallel with same polarity direction. Turning too far towards an on/off setting can accidentally open the flashlight exposing it to water. 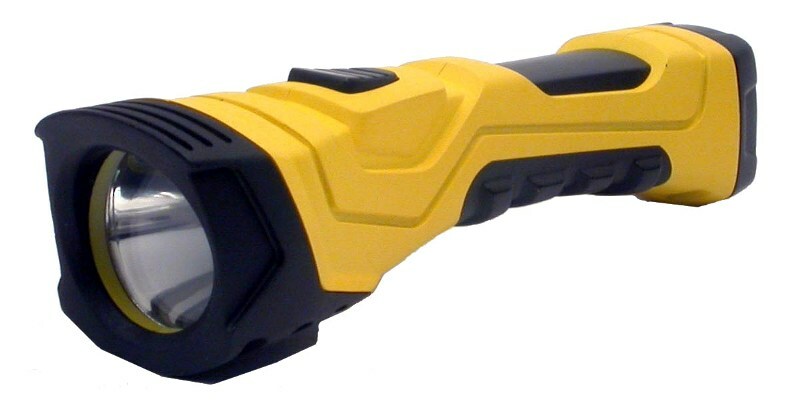 This flashlight is great to have in the house, glove compartment of your car or in the RV. Upon opening it screamed emergency preparedness/survival to me. I feel that this flashlight would be the most useful in an emergency pack or for emergency situations. The bright yellow and black housing makes it easy to spot in low or dim light. This comes in handy especially for blackouts and such caused by storms or earthquakes. It comes with a plastic housing and a rubber grip and rubber on/off button to prevent it from slipping. This would be ideal to have in case of storms, hurricanes, tornadoes, floods, and etc. Now this may sound a little extreme, but those were my first thoughts when looking at this flashlight. Poly-carbonate Lens makes the lens extremely durable. Durability: Able to withstand a 8 ft. drop tests. The light is extremely bright and boasts a beam distance of 275 meters. This flashlight is the most well rounded of the Dorcy products. It has unique little feature integrated into the flashlight that I had never seen before. It comes with a built-in LED battery indicator. The LED lights up green if there is more than 20% energy remaining. When there is less than 20% energy remaining, the LED changes to a red light. Utilizes the True Spot Reflector which creates a precise and bright center spot. Dorcy Lights have become a mainstay in my camping and backpacking gear. 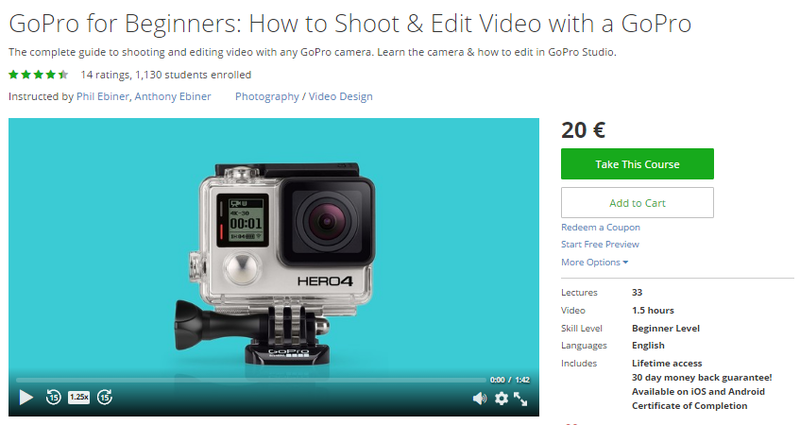 The products do exactly what they advertise and the prices just can't be beat. 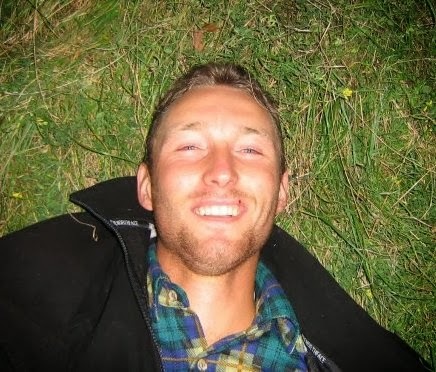 Especially for outdoorsy people on a budget, Dorcy meets the expectations and more. My only issue with the products was the battery life. When set on the highest output, some of the lights did not last as advertised. However, the consistency in output was maintained. Usually when light starts fading, the battery life does go as long as it is supposed to, but the performance decreases. The Dorcy products maintain the optimum output which does drain the battery quite significantly. Ultimately this decision comes down to which the user prefers. Finally, the greatest thing about Dorcy products is the wide availability of replacement parts. They make it incredibly easy to buy them and the cost to replace them is usually very low. Check them out on Facebook, Twitter and YouTube. You will never know when you’ll need a great flashlight like this one. I think you should have one on hand at easy access. It is just the thing you need for the outdoor trip or the emergency situations that seem to crop up from time to time. True. 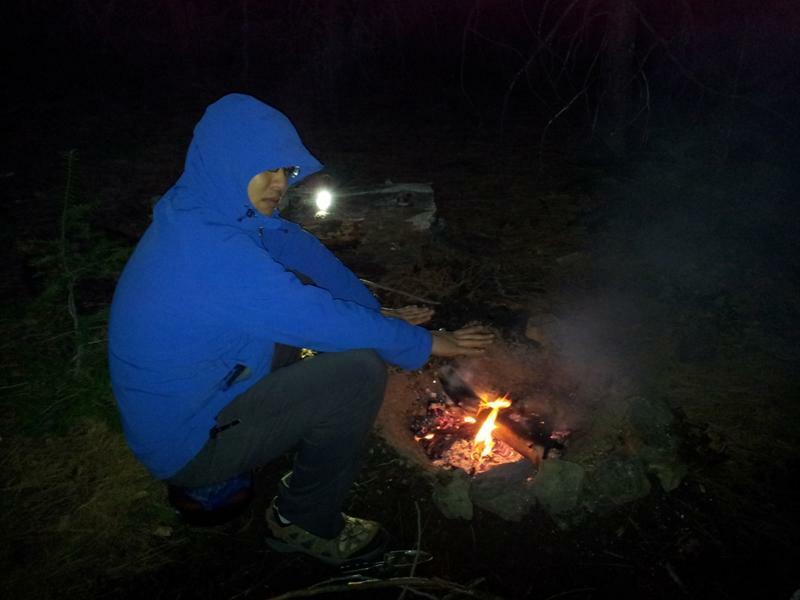 My headlamp, simple as it is, is one of the most precious piece of gear when I go outdoors for more than 12 h.